Looking for a versatile freestanding hand wash station that is perfect for small to medium-sized events or sites, yet provides all of the features of the industry-leading Super Twin series? Look no further than the Tag Along. Its rugged construction matches the high quality of the Super Twin, yet its lightweight footprint makes it simple to transport. 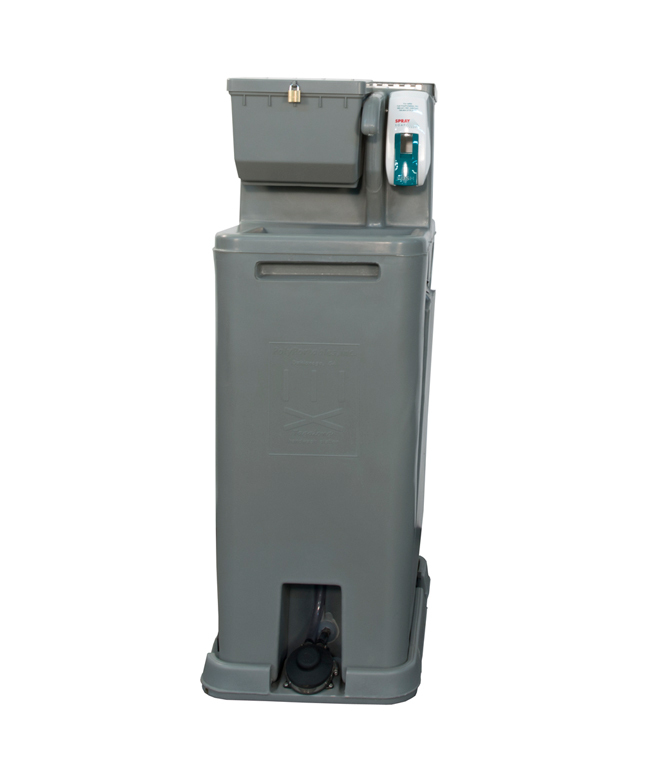 In fact, the Tag Along will fit inside most standard size portable restrooms for delivery. The days of making two trips to deliver two restrooms and a sink are over! The flagship of the PolyPortables hand wash fleet, the Super Twin’s durability, easy maintenance and money-saving features make it the industry’s premier hand washing station. 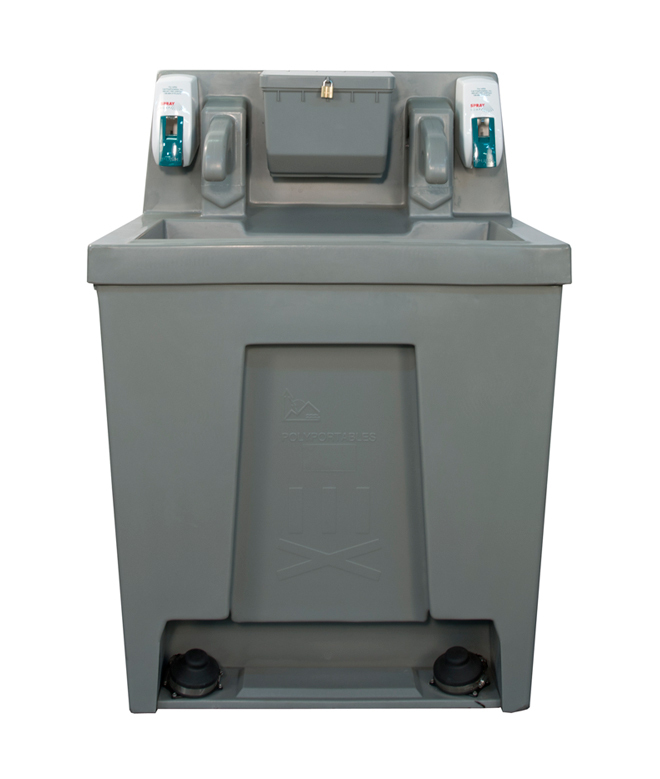 With double the hand washing capacity of most standard units on the market, the Super Twin is the perfect choice for large construction sites, festivals or other highly attended events.